I love my community and all the wonderful resources and fun things to do. 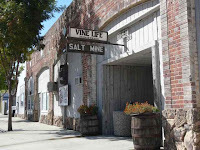 So, make this your one stop destination for all fun family things to do (and a bit more) for South Placer. Tell them Placer Playtime sent you and receive a discount on your admission. is a community, non-profit organization with a vision to ensure every resident of Placer County, California lives a safe, healthy, and productive life. 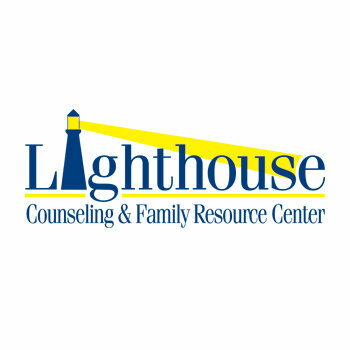 We provide prevention and intervention counseling programs, parenting and support groups in English and Spanish, English as a second language (ESL) classes, Women and Infant Children (WIC) and Men and Infant Children (MIC) services, and many other family resources. 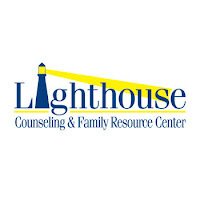 Most services are provided at no cost to ensure everyone receives the assistance they need. a subsidiary of Vine Life Ministries, Inc., to advance toward this goal by offering children’s programs, youth programs, and adult training and teaching, as well as an aggressive feeding program that provides emergency food for needy families in the target area. 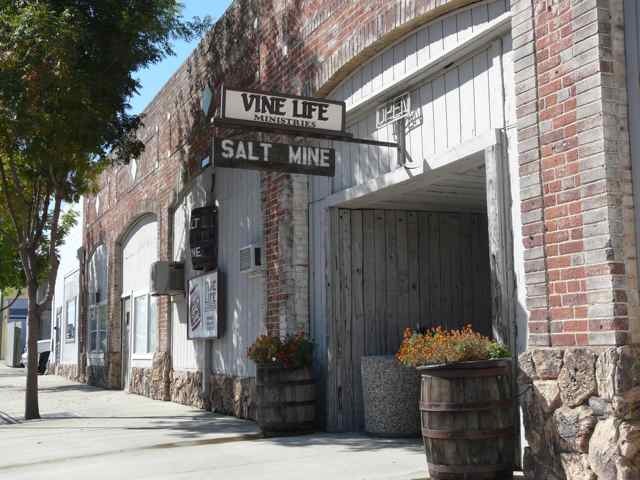 The Salt Mine is a public charity, offering emergency services to the city of Lincoln and surrounding communities. Our main charitable activity is our food closet, presently offering emergency food to over one thousand needy families in the area each month. 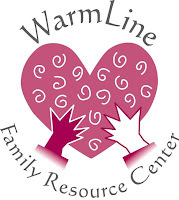 In addition, we help with emergency clothing, household items, and transportation. Other emergency needs are met on an “as available basis” or by referral. A blog dedicated to conscious, gentle parenting, natural/mindful living, holistic health and wellness, real foods, and all things coconut. Be sure to check out Coconut Oil For Your Skin, an eBook filled with 40 easy to make recipes for personal care products that the whole family will love. Krysta Dancy provides licensed professional therapy for individuals, couples and families. Contact Krysta directly to schedule an appointment or for information regarding services. 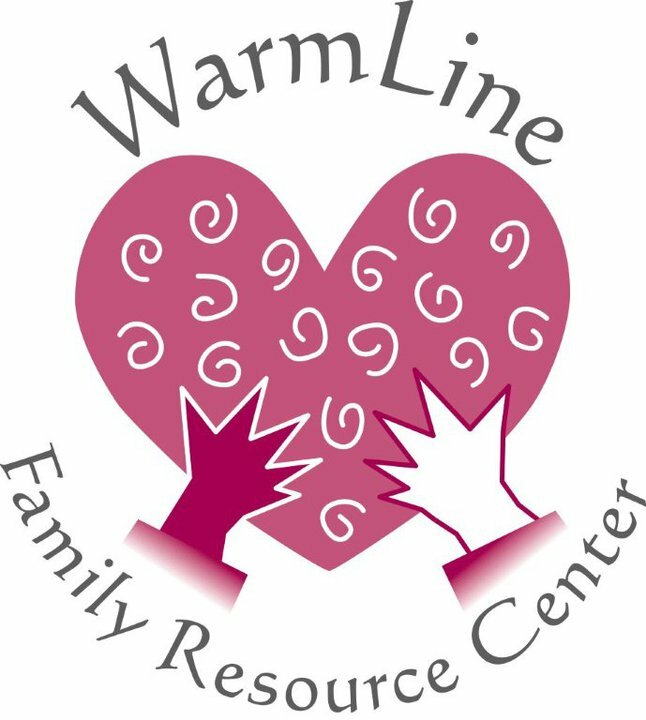 Providing resources and support to families of children with special needs in: Sacramento, Placer, Yolo, Nevada, El Dorado, and Alpine since 1993. Our mission is to provide information, education, & support to promote & strengthen the foundation of families and children with special needs to face the challenges of the present and create new dreams for the future. Golden Sierra Life Skills is a non-profit corporation. Our Mission Statement is, "Provide Opportunities Through Education to Reunite Families . . ." Golden Sierra Life Skills offers programs that ask the basic questions: "Who Are You? ", and "How Can We Help?". We offer educational and program services to the general public, agencies, schools, and facilities. La Leche League International is an international, nonprofit, nonsectarian organization dedicated to providing support, encouragement, information, and education to women who want to breastfeed. All women interested in breastfeeding are encouraged to attend group meetings or to call a leader for breastfeeding help. We also provide health care professionals with continuing education opportunities. 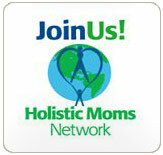 Welcome to the website of the American River, CA Chapter of the Holistic Moms Network! Our chapter is a diverse group of holistic moms from throughout the American River area. 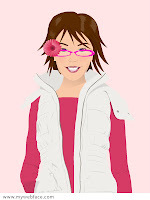 We welcome all area moms (and dads) with an interest in holistic health and green living. We're a small group of parents hoping to develop lasting bonds. We want a small group that knows each other well. This group is intended for natural parents with babies and/or young children. What does natural parenting mean? Well, here are a several terms that might come to mind: healthy eating habits, holistic health, cloth diapering, co-sleeping, natural birth, breastfeeding, attachment parenting, etc. If some or all of these terms describe your parenting style, then join our community of similar-minded parents!